We’re about a month away from the start of the fall semester at colleges around the world. Schools are preparing for the return of old students and the arrival of new ones. One of the best ways that a campus can provide a warm welcome is with collegiate banners. Downtown Decorations has worked with schools from across the country on these type of projects. 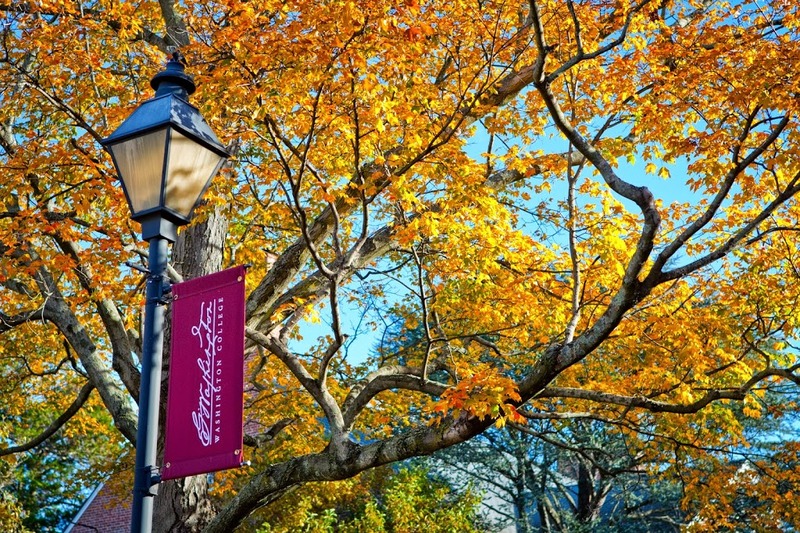 Recently, we collaborated with Washington College in Chestertown, Maryland to update their banners. We started working with independent liberal arts college in 2012 and have produced banners for them every year since. This year, the college went with a crisp maroon colored banner featuring the school’s logo, George Washington’s signature. 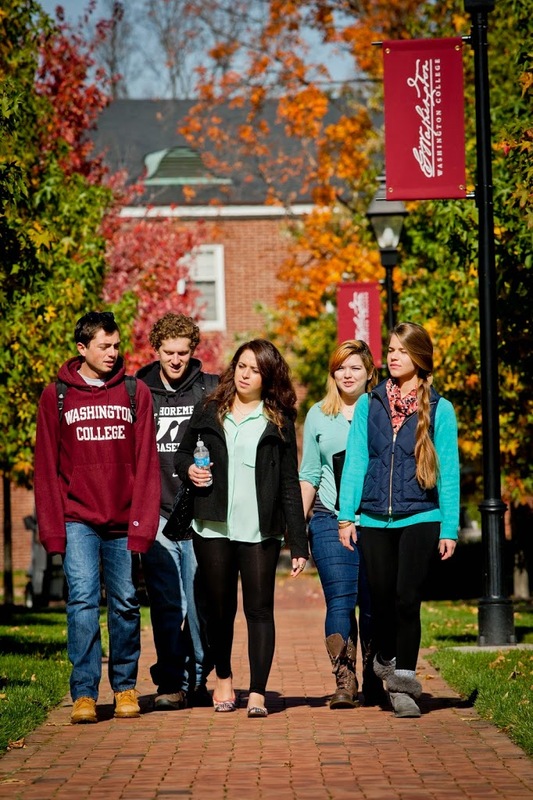 We think the new banners look great and can’t wait to work with Washington College again in the future.